8 Fun And Easy Kid's Crafts! You are here: Home / DIY / Easy Craft Projects / 8 Fun And Easy Kid’s Crafts! 8 Fun And Easy Kid’s Crafts! 8 Fun And Easy Kid’s Crafts! 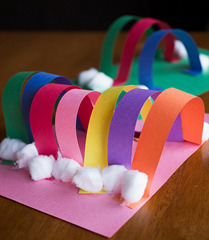 When the weather changes from cold and dark to bright and warm it’s the perfect time to do colorful fun crafts with kids. 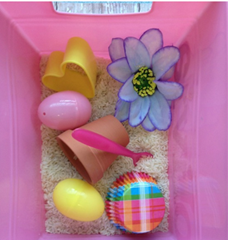 These crafts can keep them busy during Spring break or give you a fun activity to do with school-aged or pre-school kids! These are the things they will remember so, take a minute and sit down with them and bring our your little kid that got left behind years ago and enjoy time with them. Laugh and color and play, they will remember it for a long time to come! 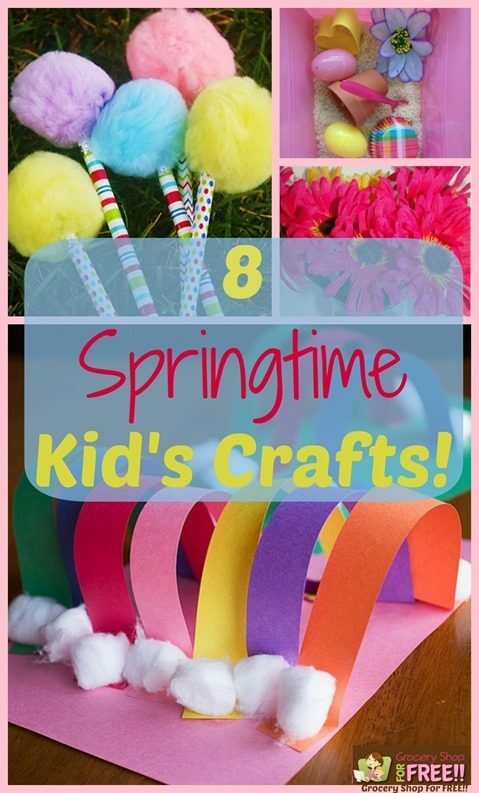 So, here are 8 fun and easy kid’s Springtime crafts you can enjoy with the kids to help bring them out of the winter doldrums and get them looking ahead to beautiful spring weather! 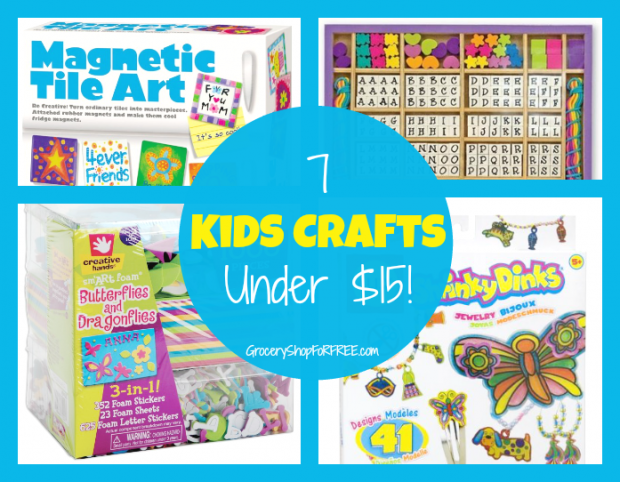 From printables to sensory bins to outside activity crafts, we have you covered! 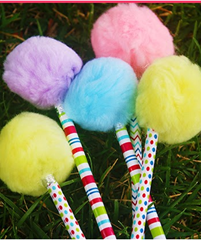 You’ll have them giggling and having a great day in no time with these fun and easy crafts! 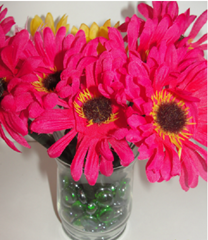 8 Fun And Easy Springtime Kid’s Crafts! How To Make Spongeballs For Waterplay – Grocery Shop For FREE! Thanks so much for including our word activities! I hope everyone enjoys them! These are lovely ideas. I love the cute rainbows. Thank you for linking up and sharing.